Hey, we know we’re not the only music blog out there so we like to take a moment, now and again, to talk about some cool music supporters out there on the interwebs that we like for the other music-lovers and musicians in our lives (and readership). I understand vinyl addiction. I nurse one myself. 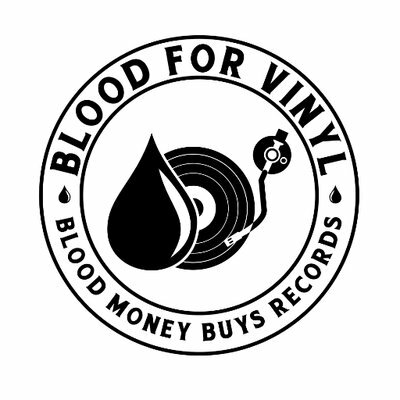 But the commitment shown by the folx behind Blood For Vinyl is intense. 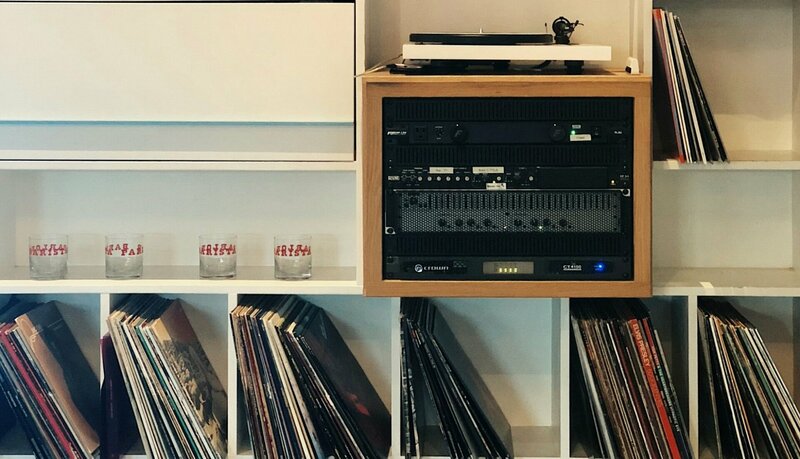 Apparently, there’s enough plasma in the human body to sustain a healthy record collection, but we’re not suggesting you starting trading one for the other. We’ll leave that to Blood For Vinyl. 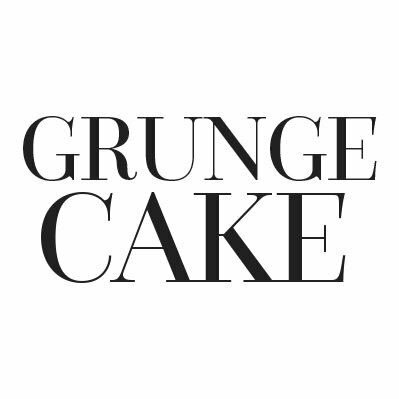 I love GRUNGECAKE for the name alone. And that’s a good thing because GRUNGECAKE should be good at branding. After all, they go beyond a publication to encompass both an agency and label. 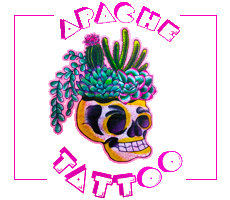 No surprise they have a sharp sense of style – visually and musically. Cover Me covers cover songs. Just this week, this blog showed me a Nick Drake tribute album and The Bird and Bee cover of Van Halen’s “Panama” so, basically, it’s my new best friend. 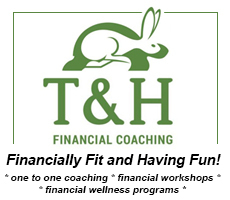 And I know some of you out there are sitting on a sweet cover that just might capture the ear of an astute listener. This hip playlist maker can share your music with their 70k+ followers if it has the right kind of mellow vibe to fit their aesthetic. If have a chill hit in the making, let Chill Therapy take a listen and maybe it’ll end up on one of their playlists on Youtube or Spotify. Of course, please keep in mind they accept less than 2% of the tracks that cross their desk so don’t feel too bad if they pass. Go ahead. 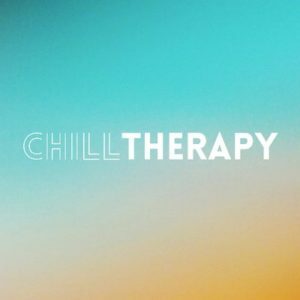 Test your chill skills with Chill Therapy on Submithub. 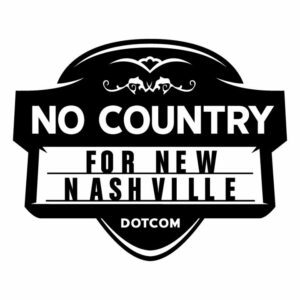 No Country for New Nashville is sorta like the YabYum of Nashville, not Phoenix. Their mission is to “raise awareness about the independent music scene” by highlighting new musicians on the rise, both regional and national. 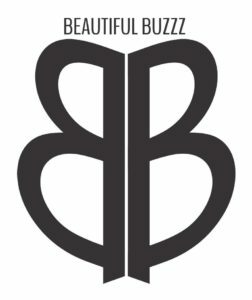 This new music blog outta San Francisco doubles as an event production company for musicians that emerge from the buzziest types of music: “electronic music, future bass, bass, trap, indie dance, nu-disco, house, and electro pop & soul.” Beautiful Buzzz seeks to support independent musicians from around the globe so bust out your best bedroom electro pop or afterhours dubstep jams and let them know what you’re working on. 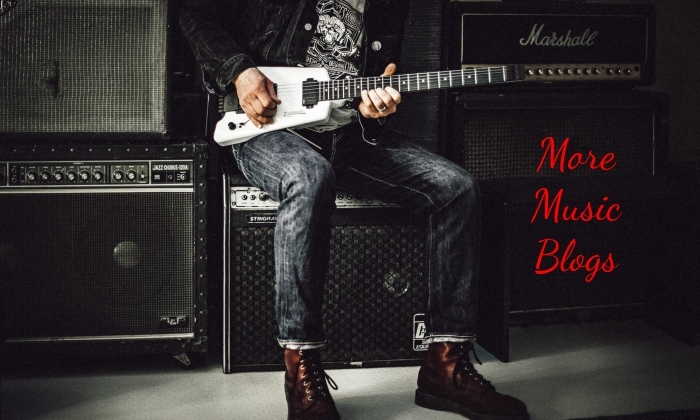 This UK-based music blog features live reviews, interviews, pictorials, and more. They seem to keep the focus on regional events but this up-and-comer might respect the hustle of an overseas artist reaching out to establish a connect now. AND you might find out about some cool British bands that haven’t yet hit the American mainstream.